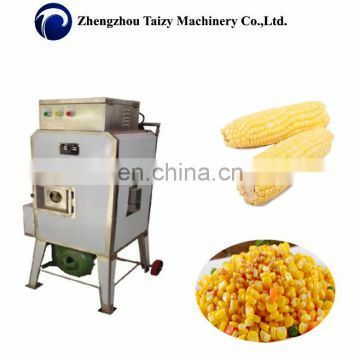 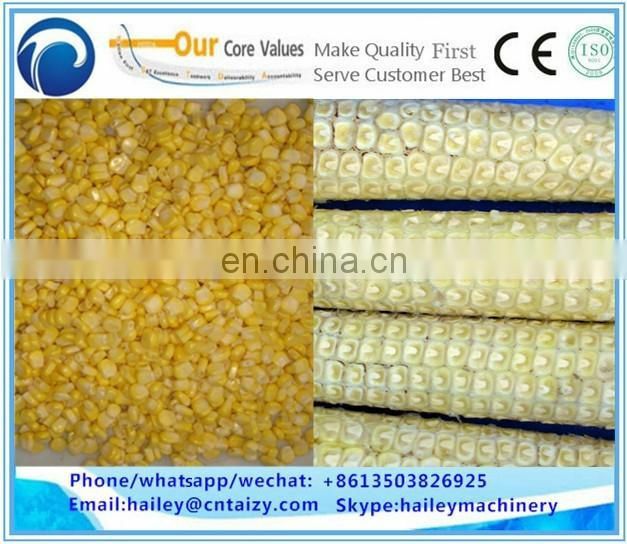 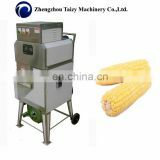 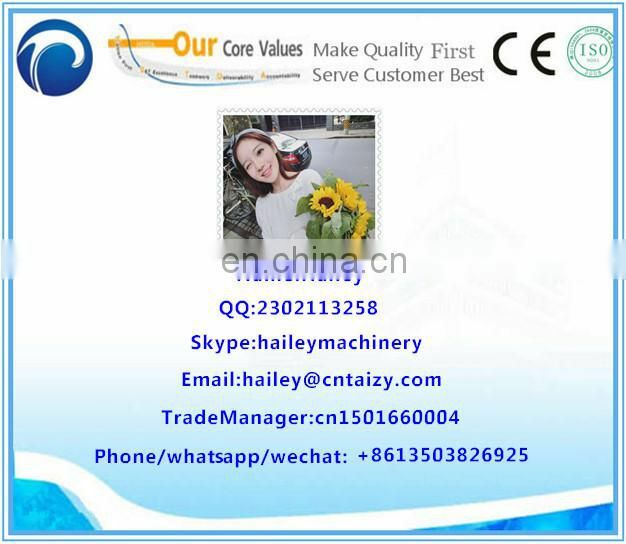 The machine suitable for sweet corn,fresh corn,waxy corn,tender corn,ripe/cooked corn,fresh or frozen corn thawed threshing. 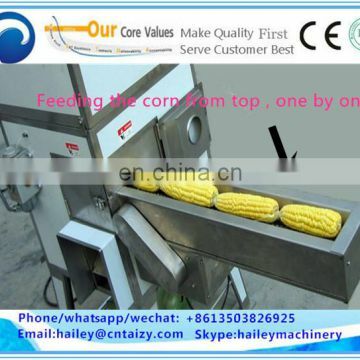 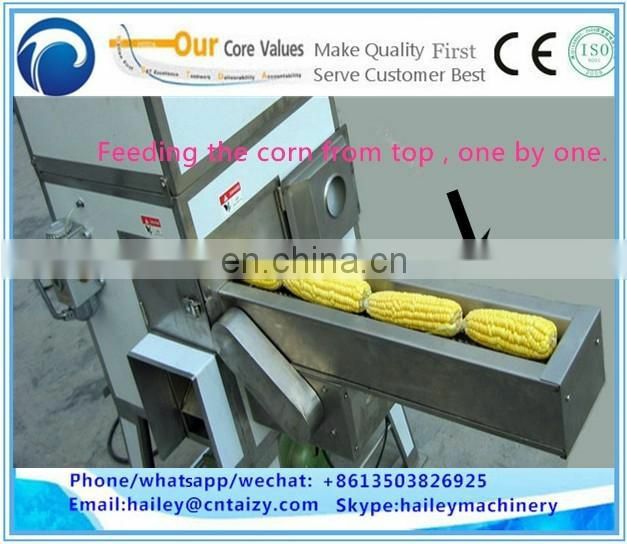 1) The machine used for separate the corn kernel with the corn cob,threshing depth is adjustable.Sweet corn peeling net rate can reach 100%. 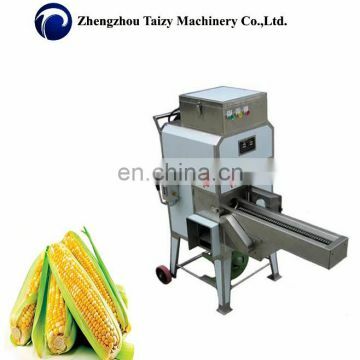 2) The design simulating principle of manual peeling grains,which can realize axial with taper cutting. 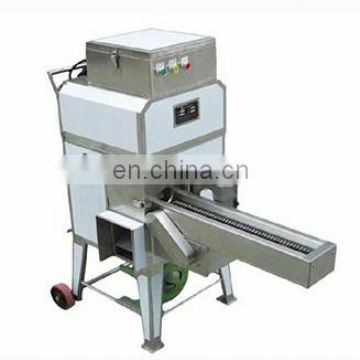 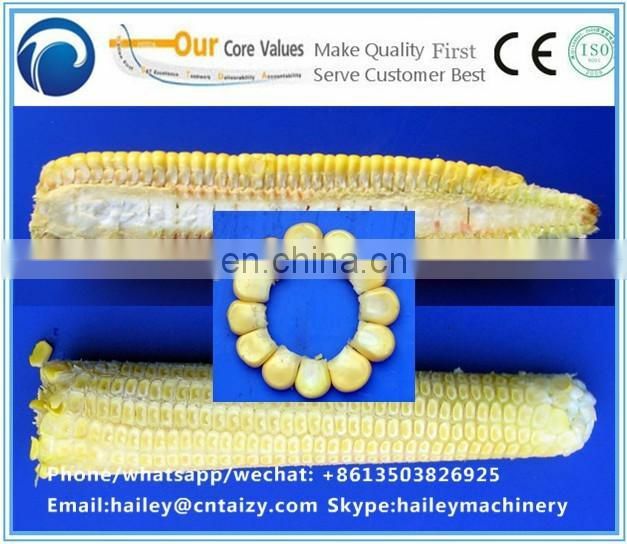 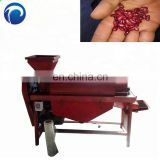 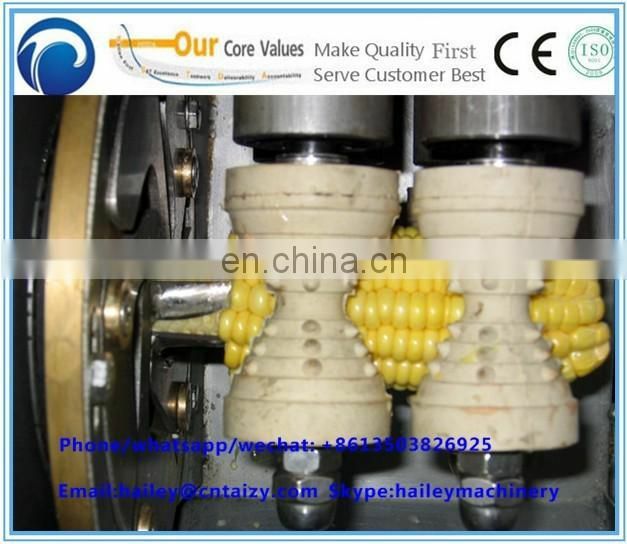 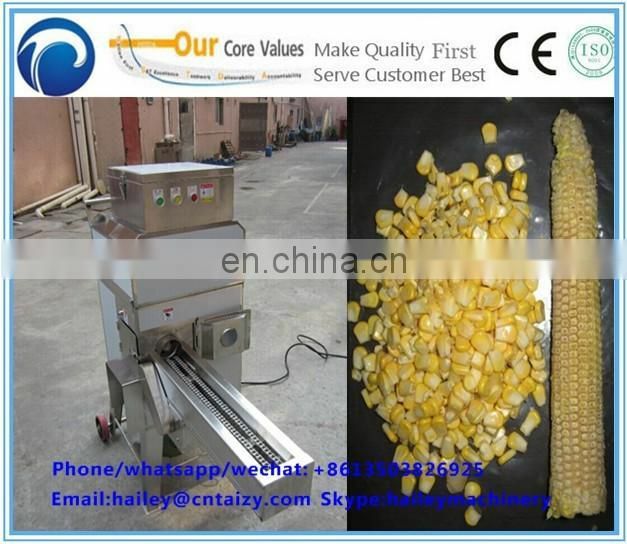 3) The conveyor roller adopts the special material is soft and elastic, ensure delivery no damage in the process of stuffing epidermis corn kernels. 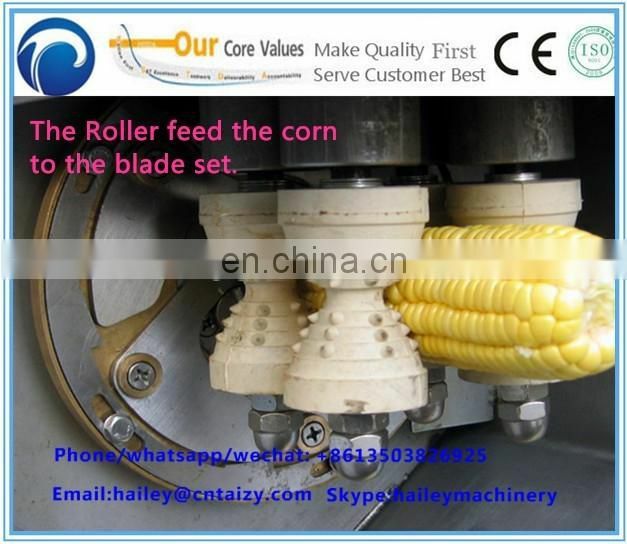 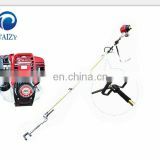 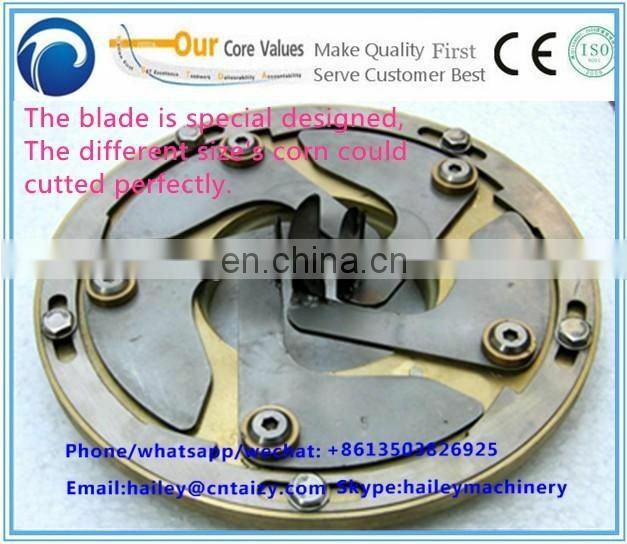 4) Used in the process of cutting the high-speed rotating five knives, controlled by centrifugal force, corn cob and ensure cutting process of grain incision is smooth, depth is adjustable. 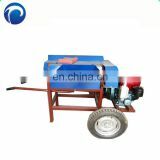 5) Drived by special motor,inverter control speed,more resistant to impact. 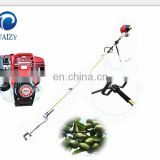 suitable for all kinds of size. 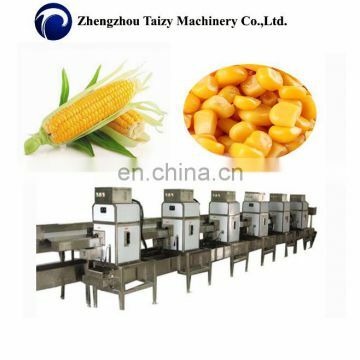 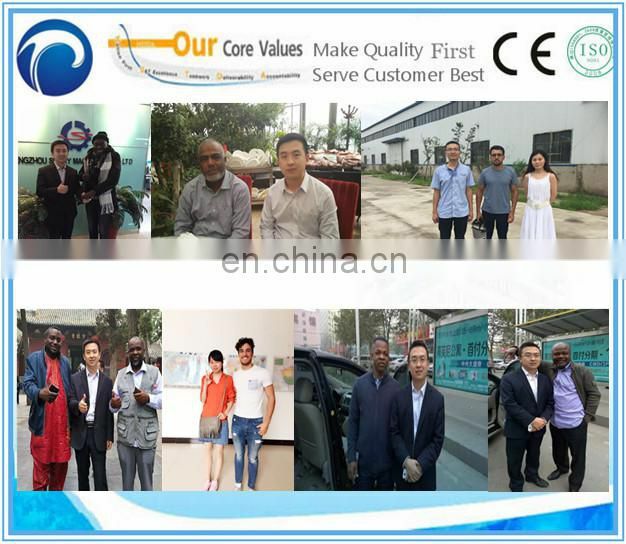 Suitable for the food process industry mached with the automatic production line,Canned corn manufacturer,Corn drinks beverage manufacturers,also adapt to family workshop.